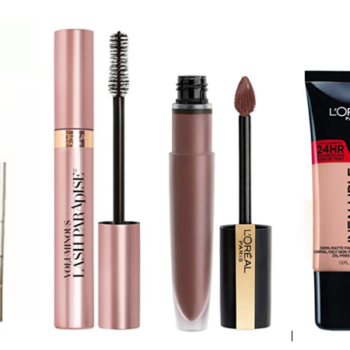 Up to 30% off Select L'Oreal Products with Amazon Subscribe & Save! Up to 30% off Select L’Oreal Products with Amazon Subscribe & Save! 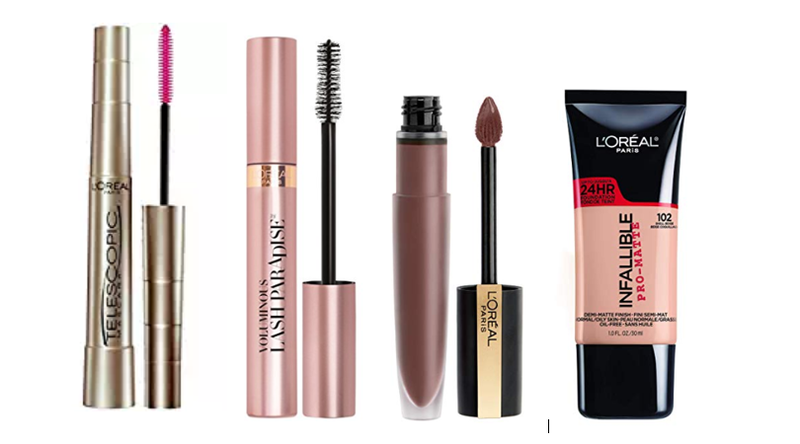 Hurry over to Amazon before the additional 15% off L’Oreal products ends! You can score mascara, primer, foundation, lipstick and more! This coupon may have limited quantities so be fast to claim your discount! Don’t forget you can get the best deal by adding to an upcoming subscribe and save order with a minimum of 5 items. You may pause or cancel subscriptions at any time! Go HERE to see qualifying L’Oreal products.